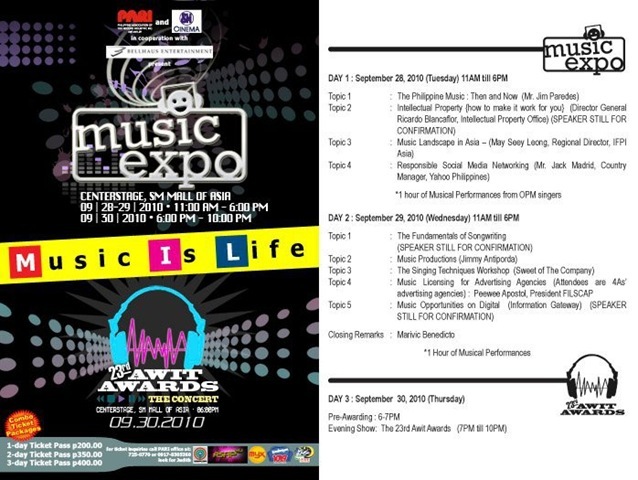 1st Music Expo & 23rd Awit Awards - All Chucked Up! 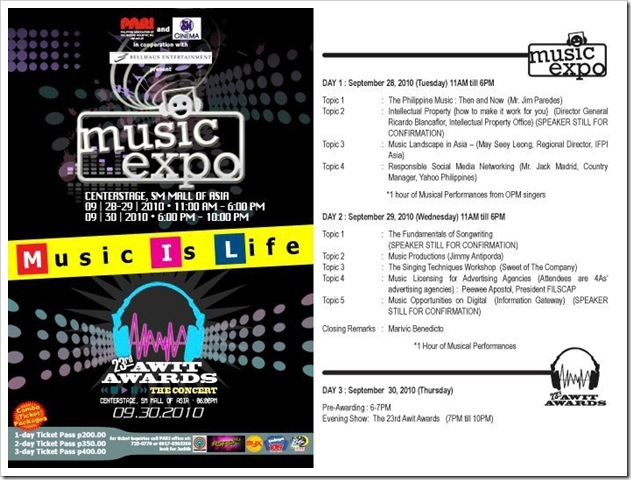 ‹ Senti Sabado (Second Wave)! › I Love You, SentiSabado!